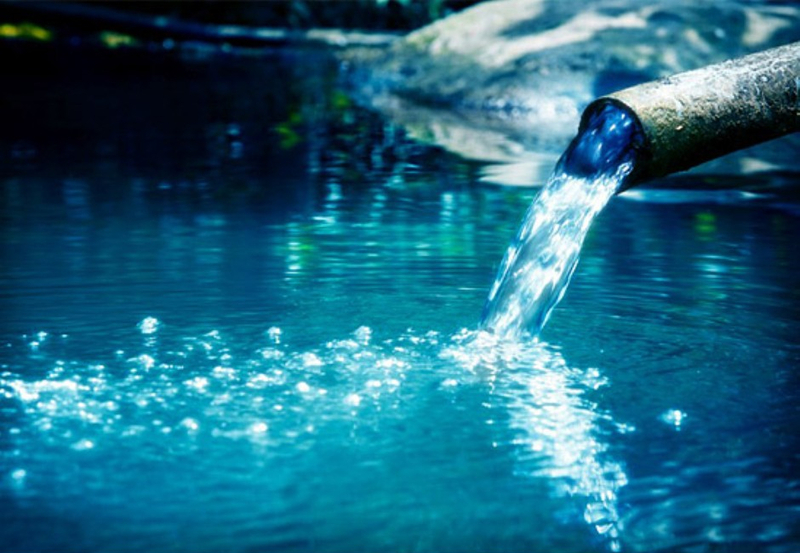 The Euro Estriada is a ribbed hose for passage of air and water at 10 bar pressure. 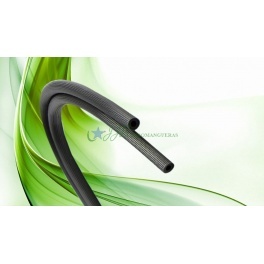 ISO 2398: This International Standard specifies requirements for three types, three classes and two categories based elastomer hoses with textile reinforcement for compressed air up to a maximum working pressure up to 25 bar 1) and for a range of temperatures of - 40 ° C to + 70 ° C, depending on the type and category. 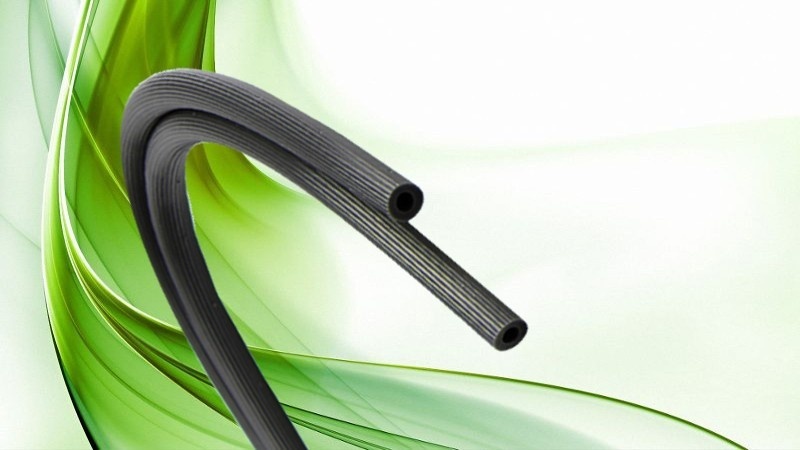 ISO-1307: This International Standard specifies the tolerances on dimensions of hoses elastomers (rubbers) and plastic (pvc) and minimum and maximum permissible bore diameters for each size of hose. To this end, the hoses have been classified into four types, considering the process by which have been manufactured or extrusion mandrel. The standard also specifies the tolerances on the cut length of hose elastomers and plastics for industrial applications in the automotive sector. This standard is used with the relevant product standards hoses, unless there is a justification for using a different size of hose or unless the size of the hose you need a range of different inside diameters for a particular application. The Euro Estriada impulsion is a ribbed hose to water and air, designed to better withstand wear drag on the ground. Interior: The Euro Estriada hose has an inner tube rubber SBR black. Reinforcements: It has high tenacity textile reinforcements. Exterior: The outer shell is ribbed rubber SBR, black.